2 Commercial Real Estate & Properties in Augustine Heights are listed in 1 categories. We have 3 OfficesSale . 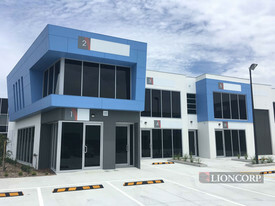 Ready to occupy now Air conditioned, Carpeted, Lights & Ceilings Good Exposure and signage podium Ample onsite parking 19 Great Investment opportunity with Rental Guarantee Call now to inspect Augustine Heights is adjacent to Springfield and is suburb that is close to Ipswich and only 33km SW of Brisbane CBD. With excellent infrastructure in place the area is booming and it makes sense to get in now before prices increase. Close to major motorways.